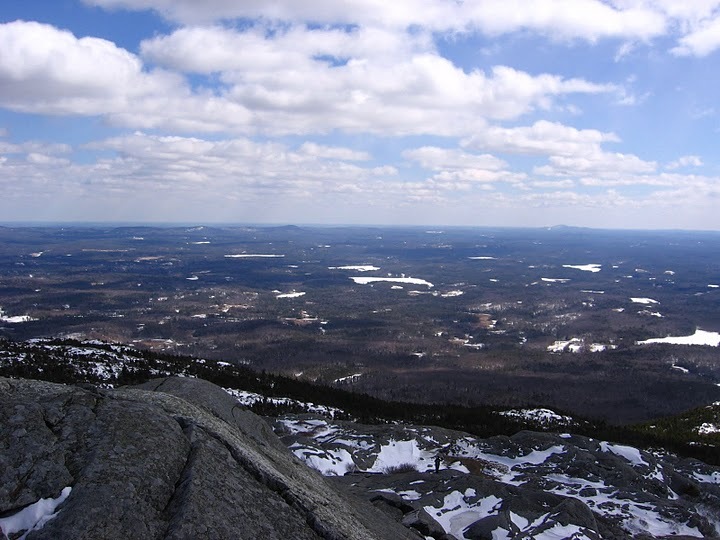 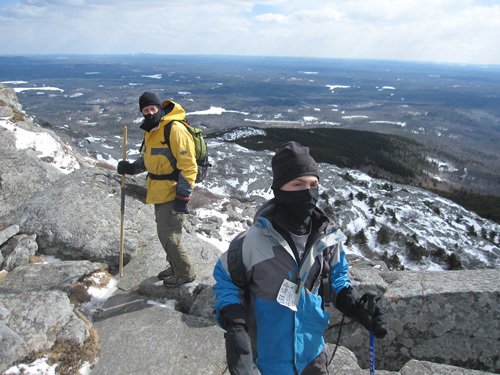 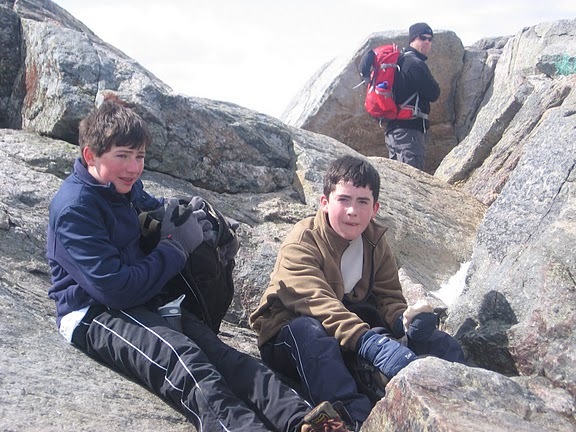 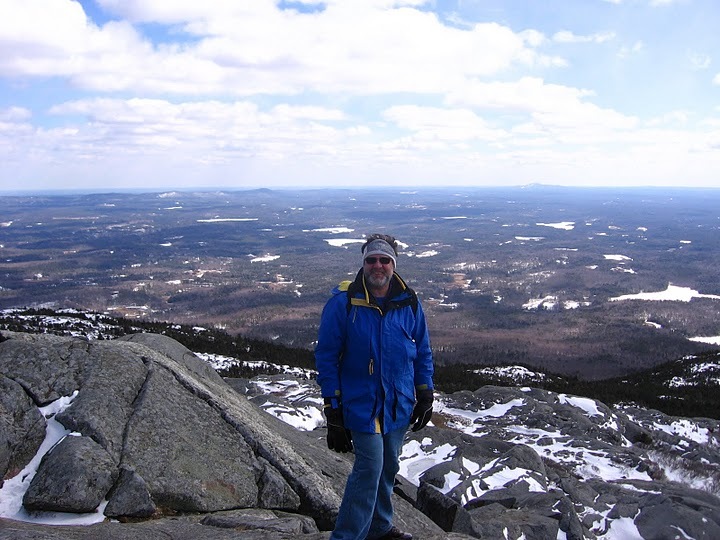 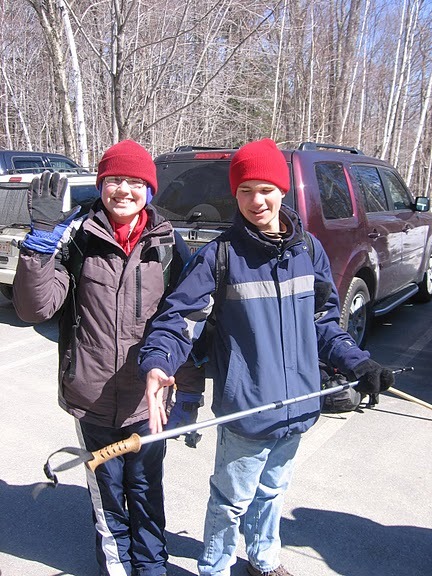 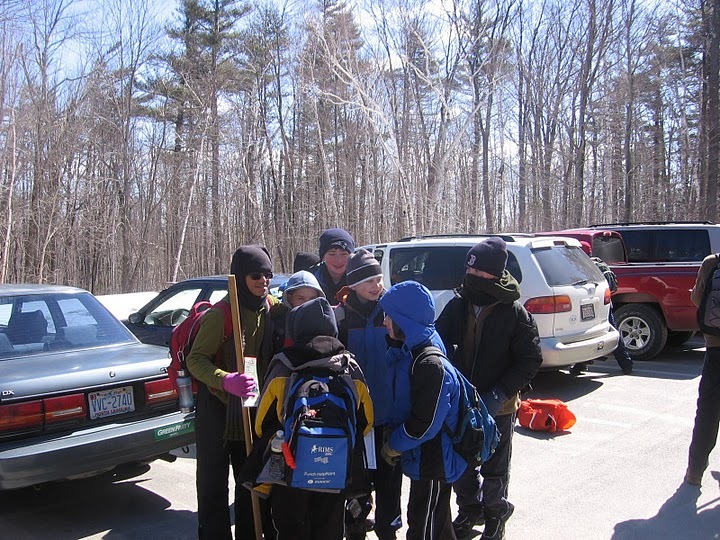 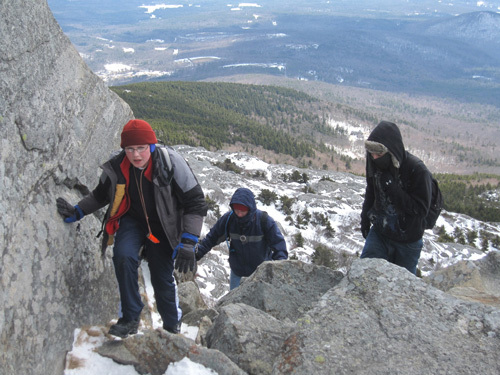 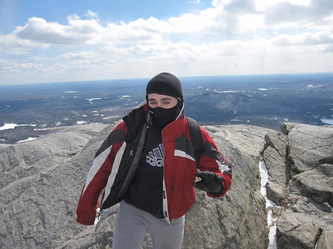 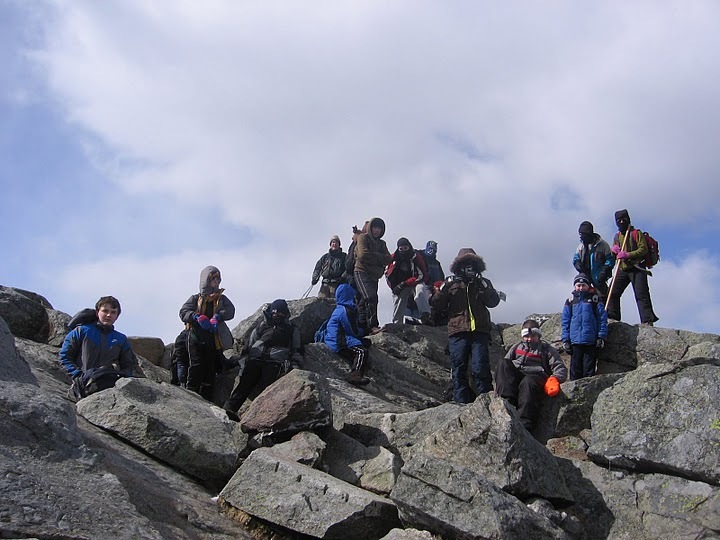 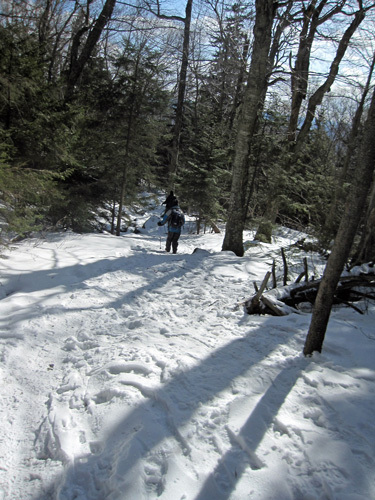 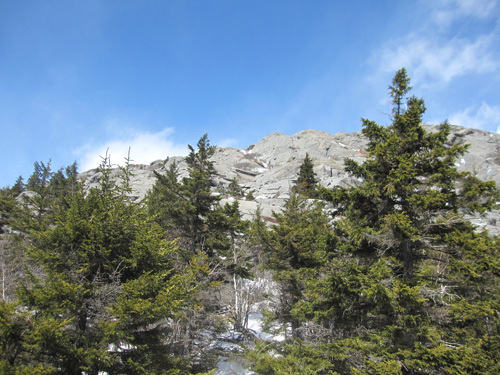 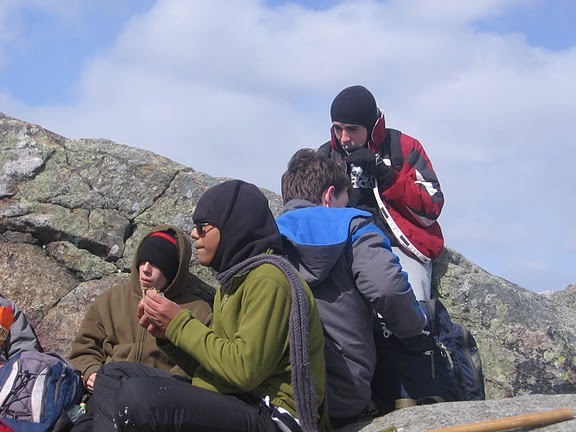 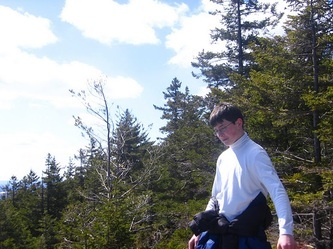 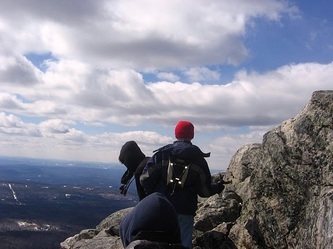 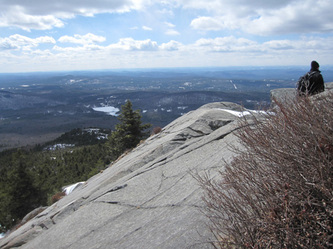 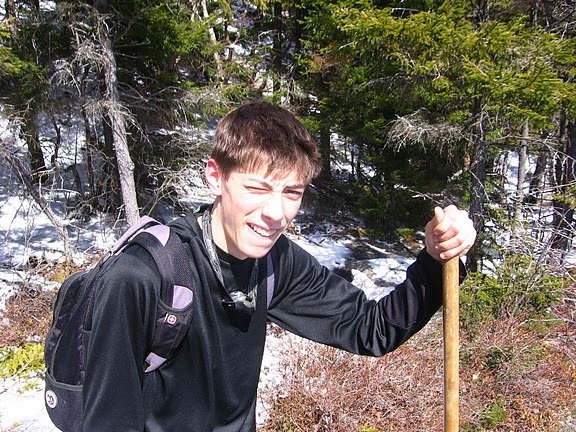 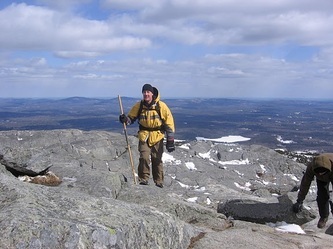 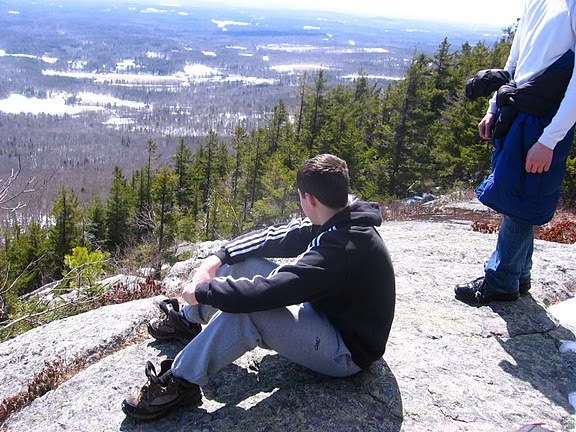 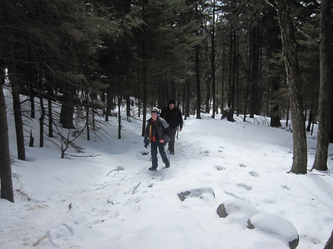 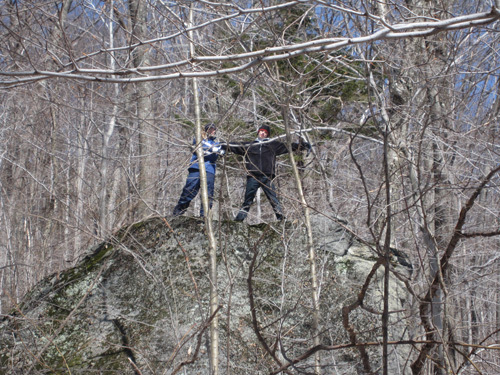 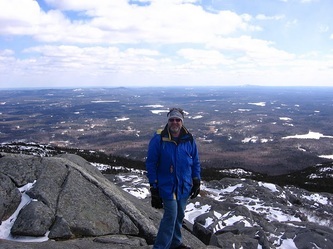 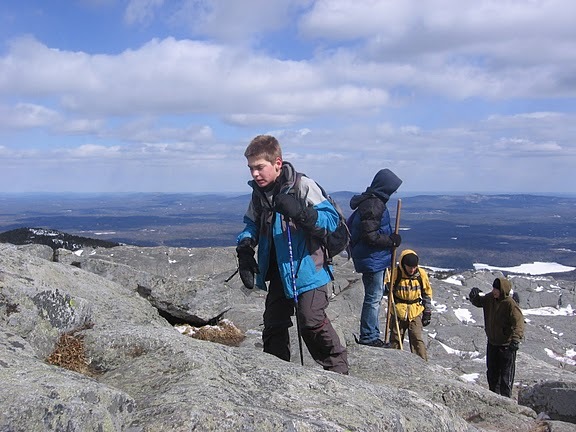 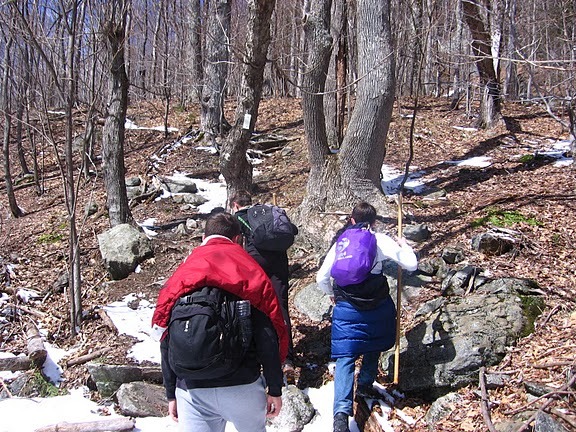 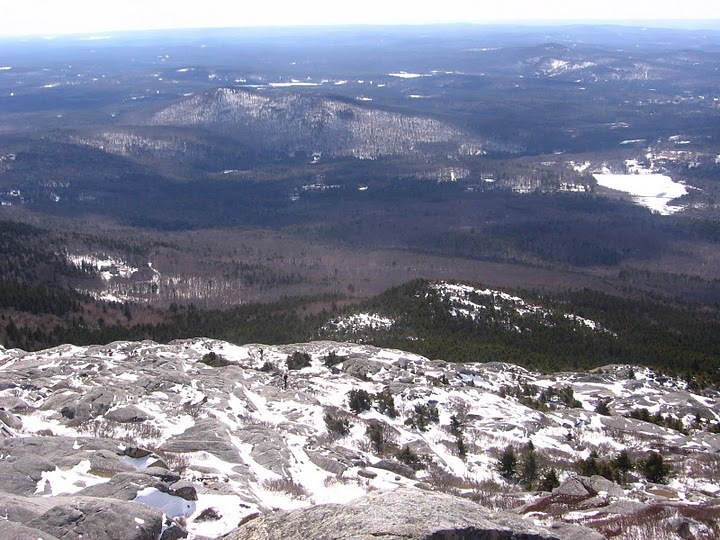 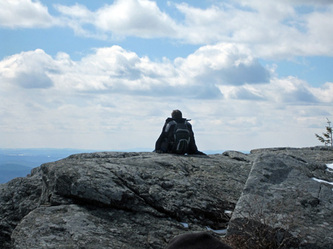 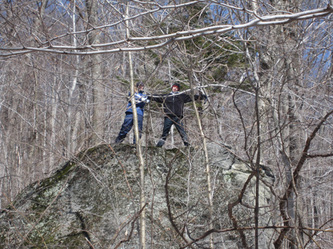 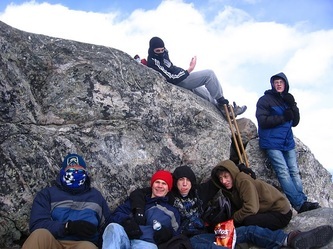 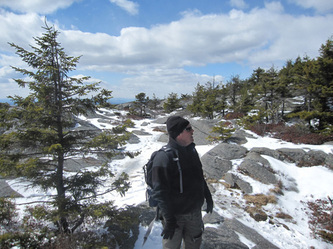 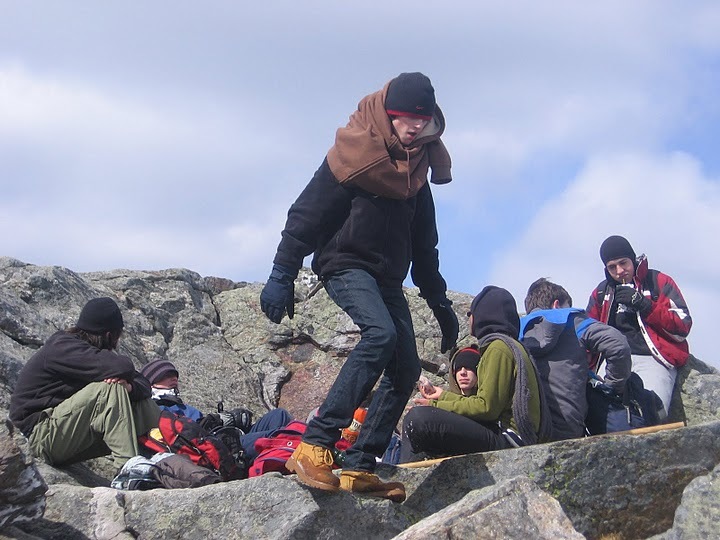 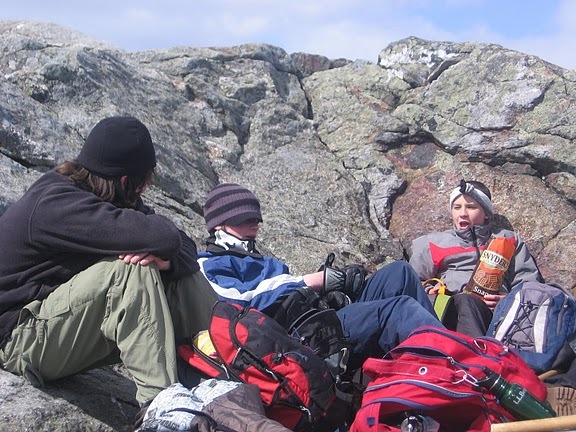 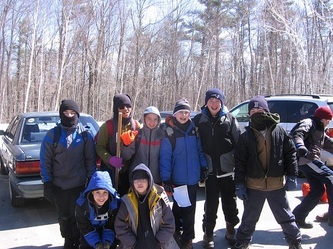 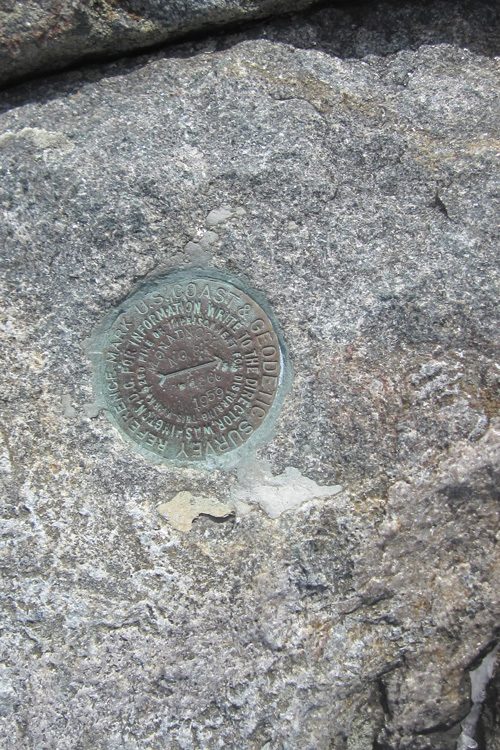 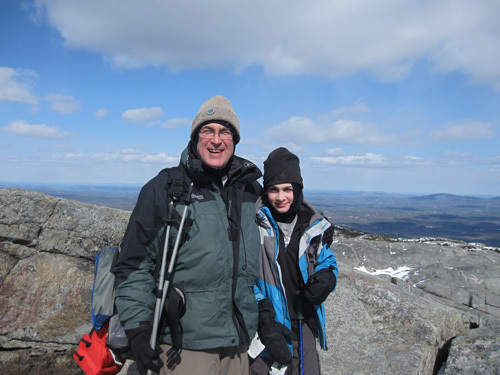 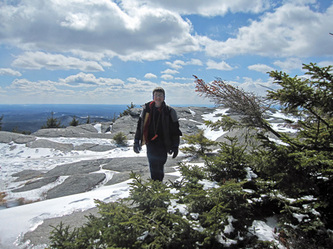 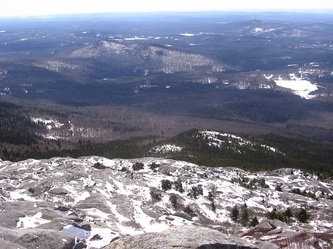 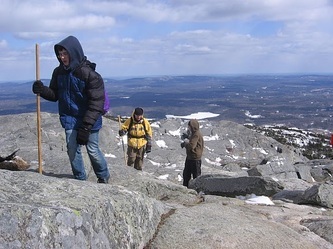 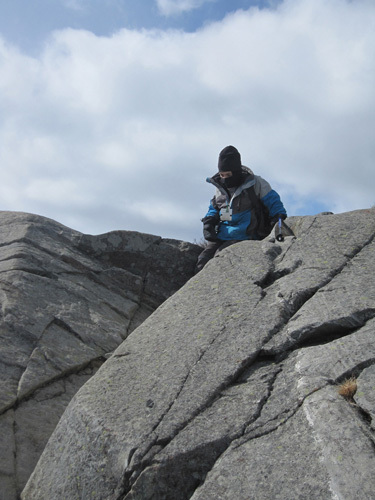 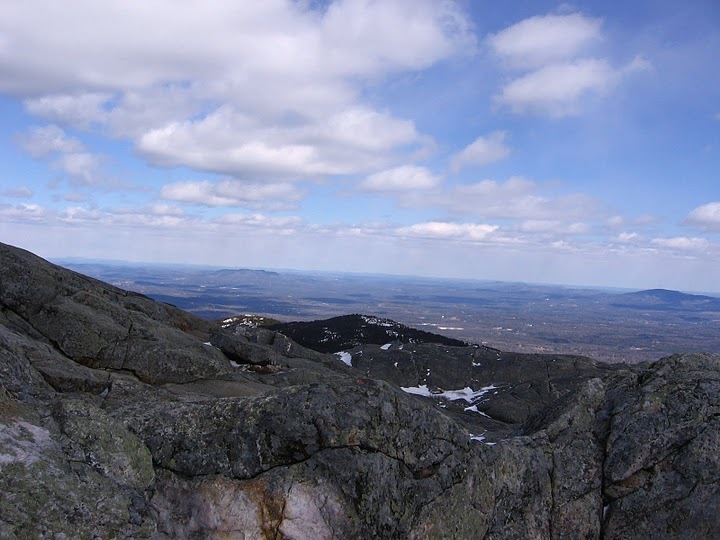 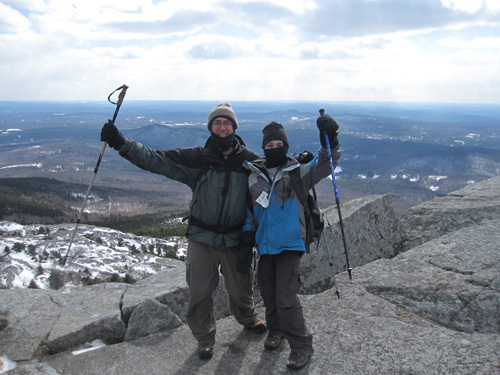 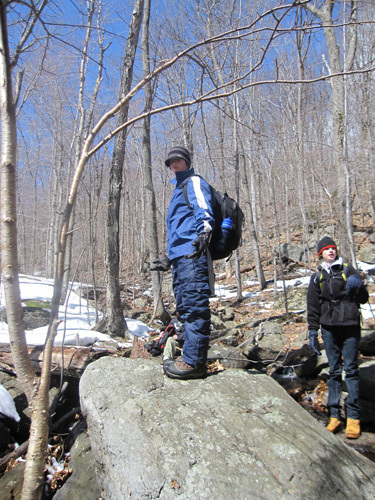 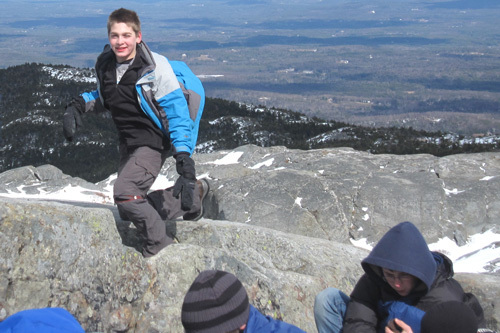 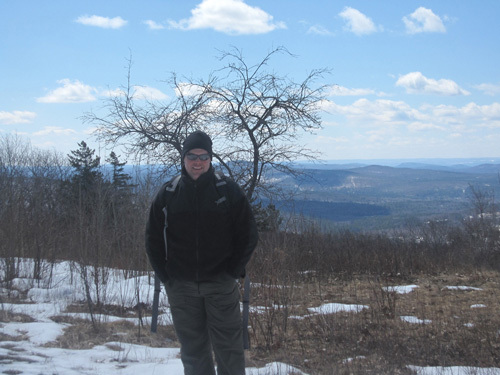 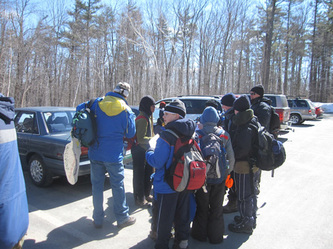 13°F temperatures and brisk winds didn't stop Troop 17 from reaching their goal of getting to the top of the 3165 ft Mount Monadnock in Jaffrey, NH. 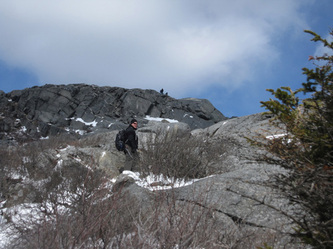 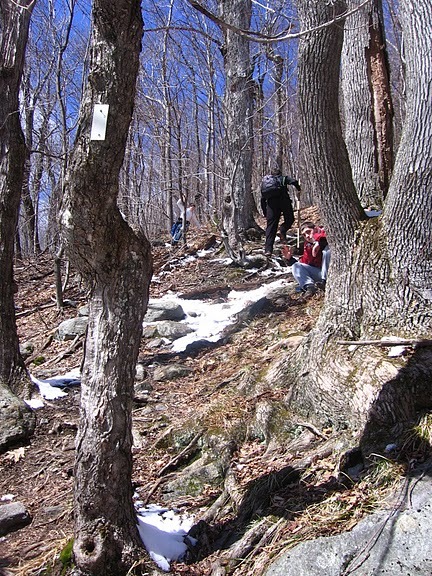 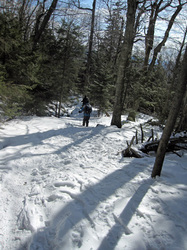 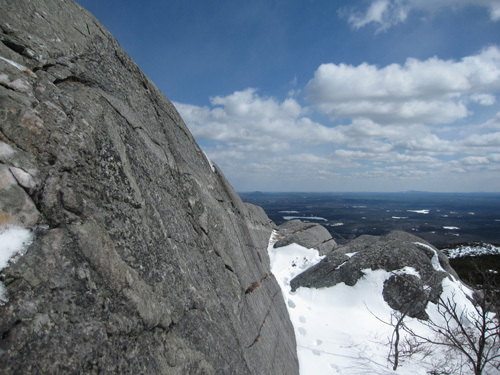 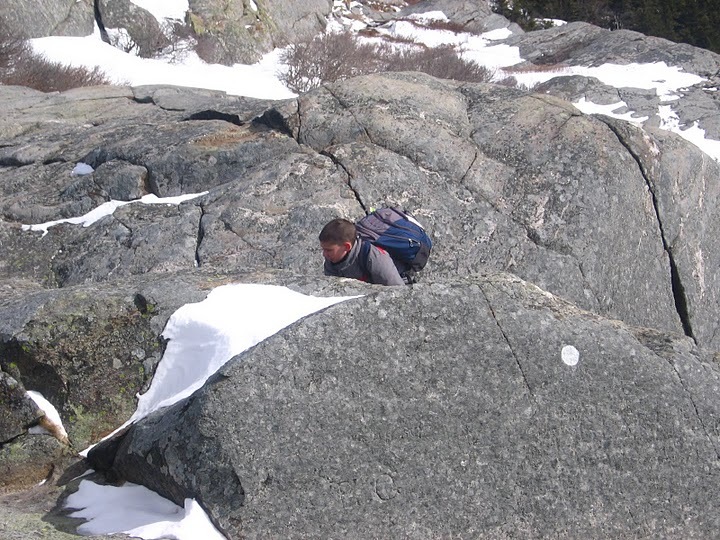 The patrols chose their own routes, and braved the ice-covered granite as they raced each other to the top. 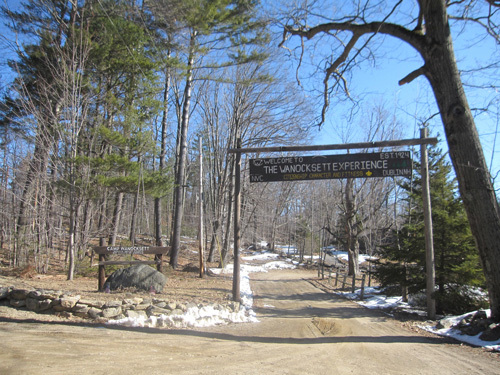 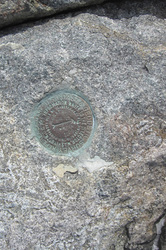 The Troop stayed in Camp Wanocksett, a nearby Scout camp.